Web-based systems have become popular to develop business-critical applications. Testing teams in every company often apply the best manual testing approach to curate these applications. Most of the time, some of the other glitches crop-up post the applications go live. 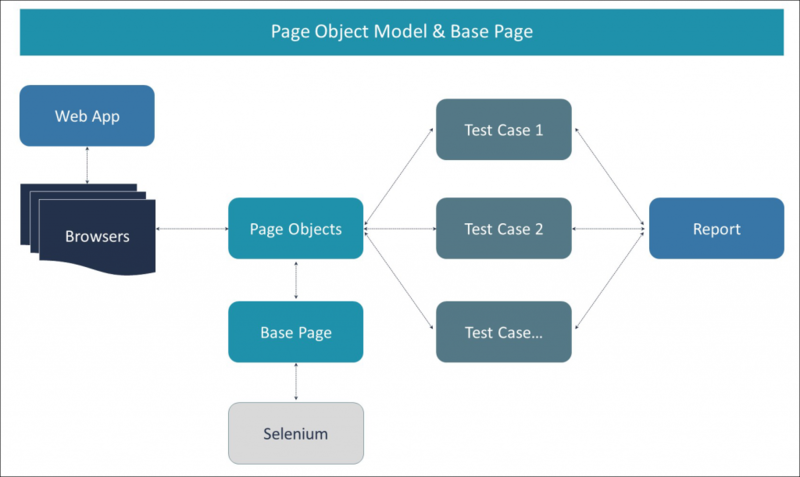 Here is your phase-wise guide to implement Web Test Automation, increase the coverage and effectiveness of the manual testing process. and ensure zero application defects. Write manual test case, per the manual testing process. Execute Manual Test Cases, unearth defects, and fix them to get the stable Application Under Test (AUT) for automation. Understand the test requirements and identify the feasible test case candidates for automation. These are the test cases which are generally complex to execute manually, repetitively and mostly from Regression Test Suite. TestNG, Jasmine, Mocaha, Karma or PyTest is used as a unit test framework. Use Maven for Dependency Management. Use Jenkins for continuous integration and delivery. Write Automation Test scripts for the selected manual test cases. Create various Test Suites like Regression, Smoke, etc. Do Cross Browser testing leveraging Docker containers on Chrome, Firefox. Send the generated Test Reports via Email to concerned stakeholders. Fast: Runs tests significantly faster than human users. Repeatable: Testers can test how the website or software reacts after repeated execution of the same operation. Reusable: Tests can be re-used on different versions of the software. Reliable: Tests perform precisely the same operation each time they are run thereby eliminating human error. 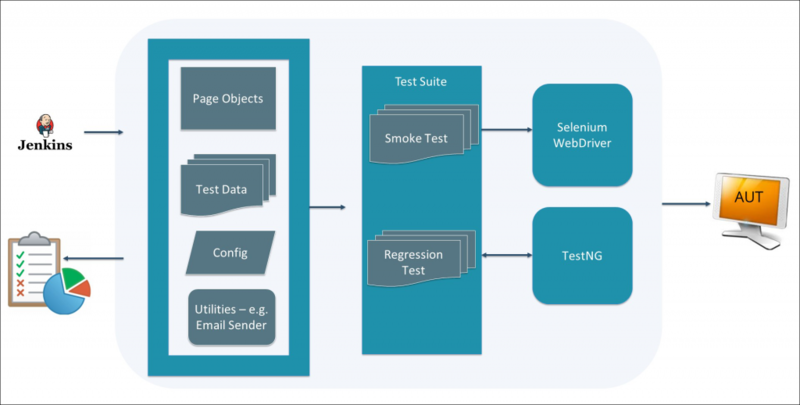 Comprehensive: Testers can build test suites of tests that covers every feature in the software application. Programmable: Testers can program sophisticated tests that bring hidden information.